With our fundraising campaign starting again I wanted to let you all know about a really fun event coming up! 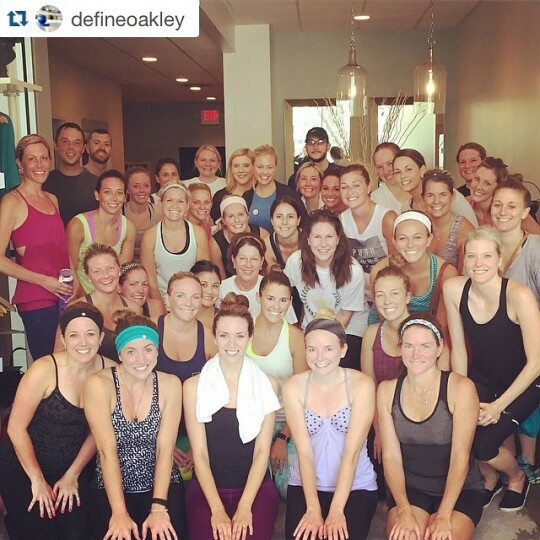 DEFINE in Oakley has generously offered to do 2 donation rides for their rev class (think soul cycle or the like)! Just email oakley@definebody.com to sign up! Can’t wait to see you there!